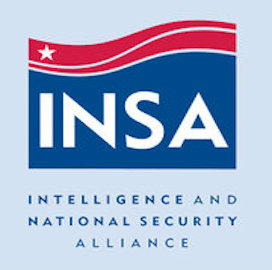 TYSONS CORNER, VA, July 8, 2016 — Michael King, vice president for business development at Northrop Grumman‘s (NYSE: NOC) cyber and intelligence mission solutions business, has been appointed to the executive committee of the Intelligence and National Security Alliance, GovCon Executive reported Thursday. INSA said Wednesday the executive committee advises organization leaders on potential research projects and membership activities. Other newly appointed committee members are Dana Barnes of Microsoft (Nasdaq: MSFT), Todd Rosenblum of IBM (NYSE: IBM), Yvonne Vervaet of ManTech International (Nasdaq: MANT) and Adam Lurie of Haystax Technology.